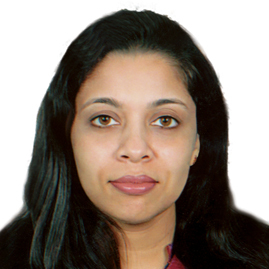 Fahmida Ahmed, daughter of Late Khalid Ibrahim, was born in 1972. After completing her graduation, Fahmida became the Director of aamra networks limited and has been participating in making various policies and regulations of ANL. Fahmida plays an active role in guiding the marketing and promotional activities of ANL, including assisting the management in identifying and securing sponsorship opportunity for increasing the brand value of ANL.